It has been an absolutely trustworthy companion on so many trips around the world. Its always hard to change a winning team. But it was time to refine our Aircontact legends. They are still extremely durable, but now come in a more modern, slim look. And they are more comfortable, too, with their new flexible Active Fit shoulder straps and the revised hip wing construction. 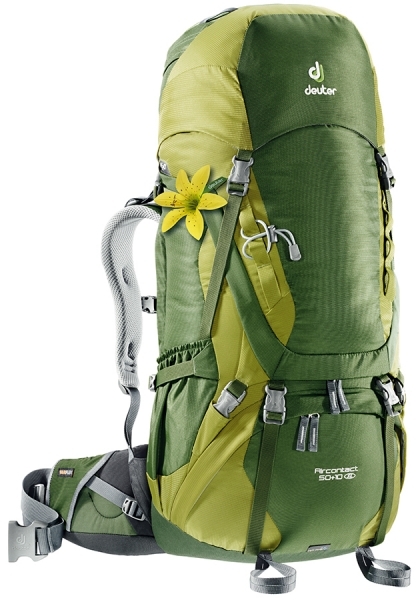 For female trekkers weve added the new 70+10 SL model.